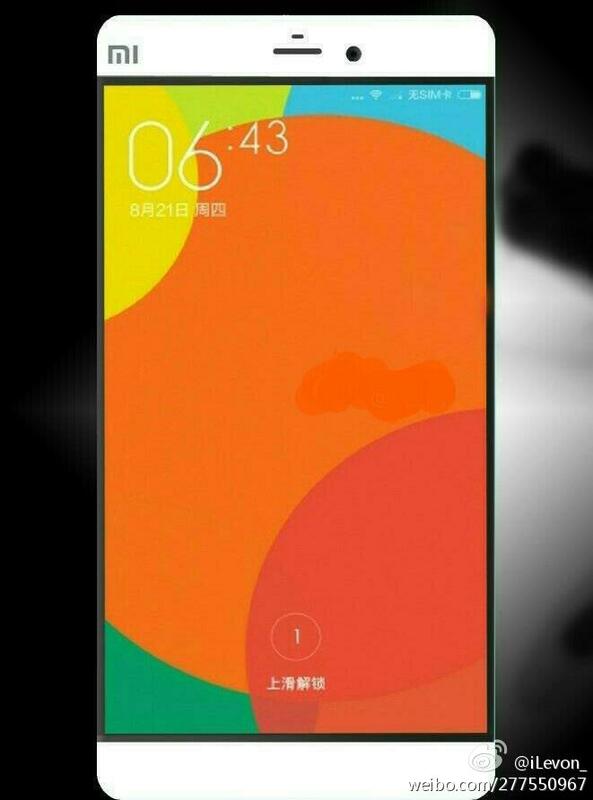 With an applaudable success of Xiaomi Mi3 and Redmi 1S(and Xiaomi Mi4 in some areas), this Chinese manufacturer is all set to bring Xiaomi Mi5 in smartphone market. Not with bezel-less and sapphire screen but with a very new 2K display technology and a better Snapdragon 805(expected) in combination with 3GB RAM. 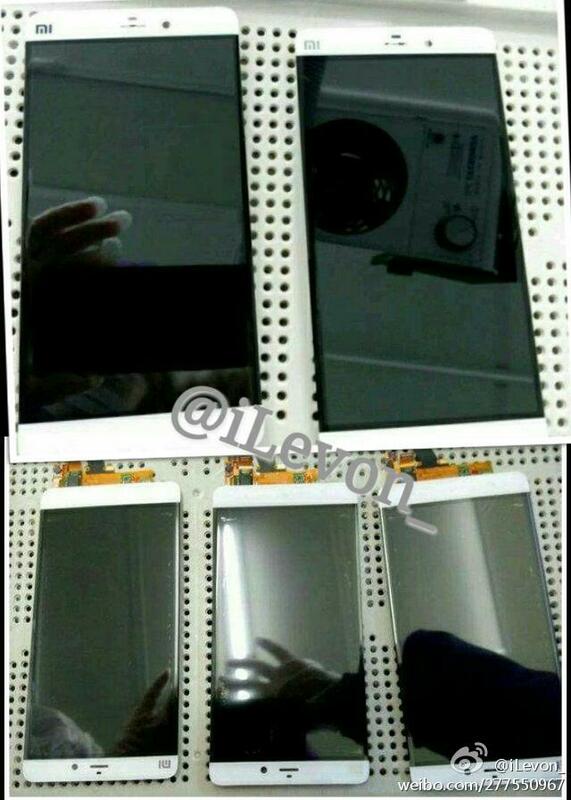 These specs are yet to confirmed but we do have its front design(via Weibo) to show you. A white coloured, so called Millet 5 or Mi5 has been spotted as “engineering machine rendering”. Currently we are not sure about its screen size but love written display and processor specs are much likely to happen.